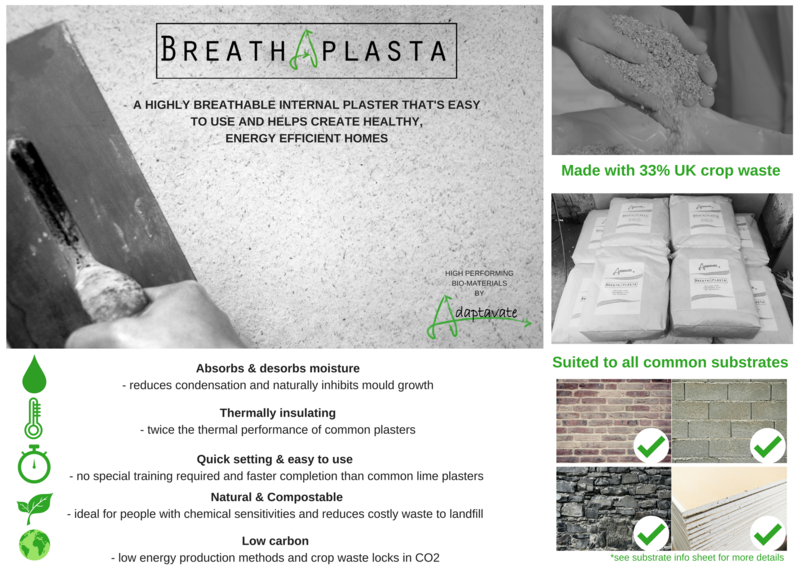 We are very proud to announce that we have 7 new stockists located across the UK introducing Breathaplasta to a mainstream audience and enabling more people to see the value of bio composite building materials for healthier living and working environments. Launched to an audience of architects, designers and specifiers at UK Construction Week 2016, Breathaplasta was well received as an innovative new internal plastering option with Tom’s talk on healthy materials engaging a crowd keen to learn more about the potential of bio composites to transform construction. Quick to see the benefits of our product were some of the UK’s leading environmental retailers in the fields of sustainable construction and building refurbishment; Ecomerchant, Celtic Sustainables, Womerley’s & The Greenshop. Each supply an extensive range of sustainable, natural and non-toxic construction materials, decorating products and insulation and can supply to anywhere in the UK making it even easier to buy Breathaplasta and compatible products for your project. “We quickly picked up on the benefits of Breathaplasta, identifying its vapour open performance and non-toxic features. Our customers rely on us to source and recommend building materials and Breathaplasta fills a growing requirement for products that actively improve indoor air quality, present no toxic potential and help a building manage water vapour. It is a double benefit as the product is also attractive meaning that performance goes hand in hand with design options such as textured finishes”. With further expansion into the south west, Breathaplasta is also now stocked with Bristol Lime and Conservation Ltd and Heritage Cob and Lime both having a wealth of knowledge on sustainable materials and experience in historic building refurbishment. Jason Harries, Commercial Manager at Adaptavate commented “Breathaplasta is one of the most exciting innovations for construction in recent times. It applies science to simple tried and trusted construction materials to overcome problems found in buildings these days and offers improved living conditions for occupants. We have a market that is inundated with products to improve insulation so we offer a product that goes way beyond that, effectively breathing with the people in the building by absorbing moisture when humidity is high and releasing when it decreases, reducing the risk of condensation and mould. 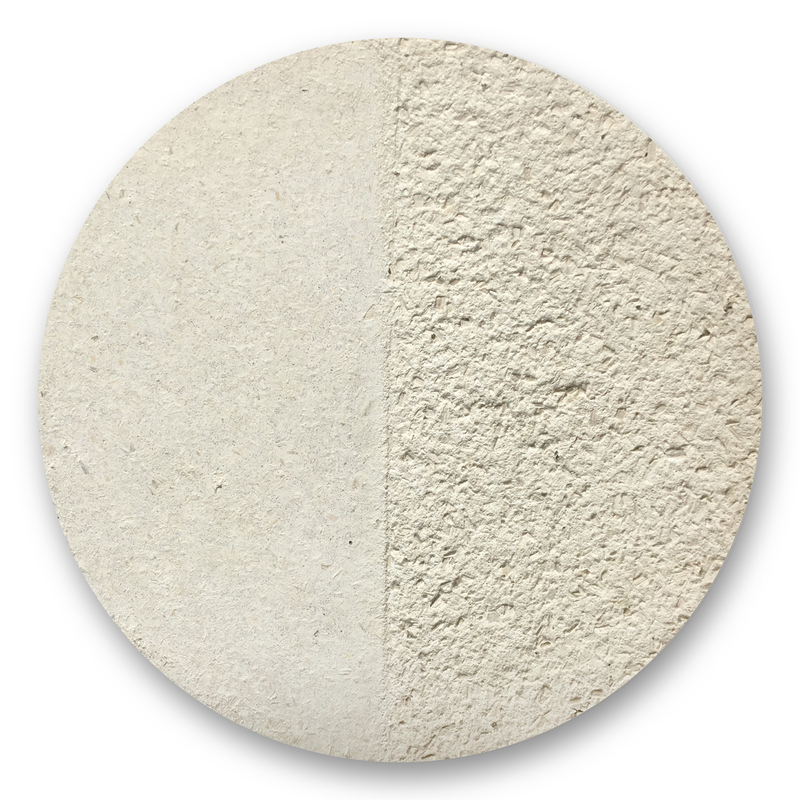 It is simply a very versatile plaster that is quicker and easier to use than most lime or specialist plasters. To me it is a dream product to anyone working with multi occupancy buildings where condensation has been an issue or for those looking for lower energy lifestyles; it will bring benefits to almost all construction or refurbishment projects”. If you’re interested in joining our growing network of Breathaplasta stockists, call us on 01453 827800 and talk to one of our team. A comprehensive list of stockists is available below and can also be viewed following this link to our new Stockists Map located on our website.